"No matter how much you give a homeless person for tea... you never get that tea." 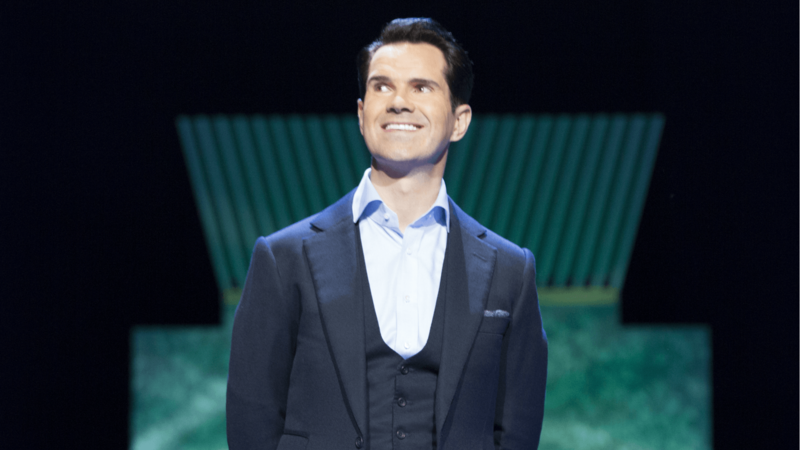 Jimmy Carr is a comedian who knows how to shock. The stand up star and 8 Out of 10 Cats host doesn’t hold back when it comes to delivering his one-liners. This weekend saw him cause outrage after a quip about 9/11 at the Rob Lowe Comedy Roast was broadcast on the 15th anniversary of the terrorist attacks. This isn’t the first time Carr has caused fury. 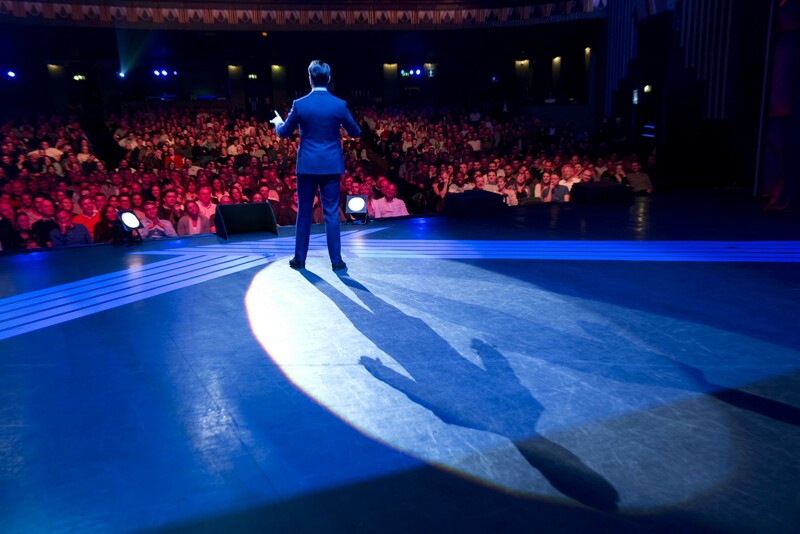 As a stand up nothing is off limits and taboos are there to be shattered. The comic, who turns 44 today (September 15), has tackled everything from religion to gun control and the homeless.